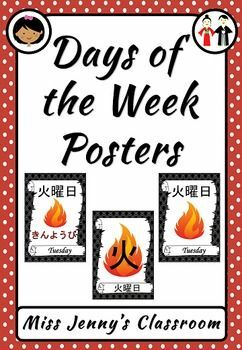 One of the first things we learn about are the names of the days of the week. This is usually closely following by the order of the days and finally how to spell them! As the English names can be a bit on the dull side this week I turned my attention to my Japanese resources. 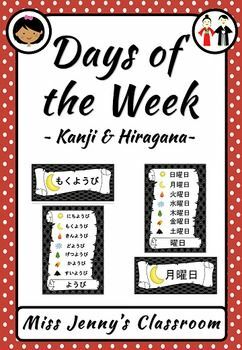 I have created a series of both posters and cards that feature the days of the week in Hiragana, Kanji and English and have a matching picture to represent the Kanji word meaning. Finding easy to understand posters in Japanese can be a bit of a task. 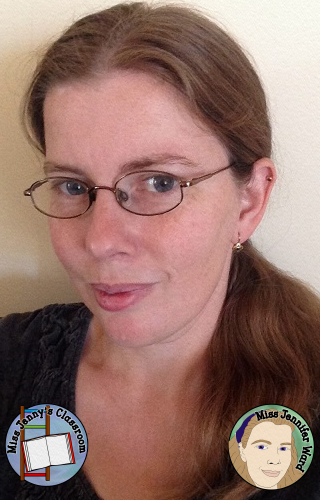 Many times the posters are too busy and other times there are too bland. Not to mention personal preference - do you prefer Hiragana or Kanji? English or no English? A combination of all? Therefore these posters and word cards are designed to meet every preference...and if I missed one you can always email and I am happy to create just what you need for your classroom. After all, "one size fits all" has never been true! If you are dabbling in learning Japanese but don't want all these posters and cards to print I have created a free poster just for you! 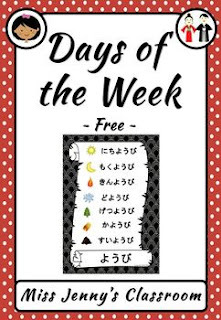 It features all the days of the week in Hiragana with a matching symbol. You want it now? Sure! Just click the picture below to download your free poster from TPT.